Granite Parallels are on sale at Gaging.com! 2 Face (finished on the narrow edges) and 4 Face (finished on all sides) versions are available as Grade B, A or AA. Granite parallels are very useful for doing machining setups or similar where a test piece must be supported on two flat and parallel surfaces, essentially creating a flat plane. 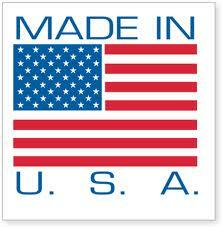 We sell only the highest quality parallels made in the USA! All products are available! Contact us for a shipping Quote. High quality granite parallels finished on narrow edges only. 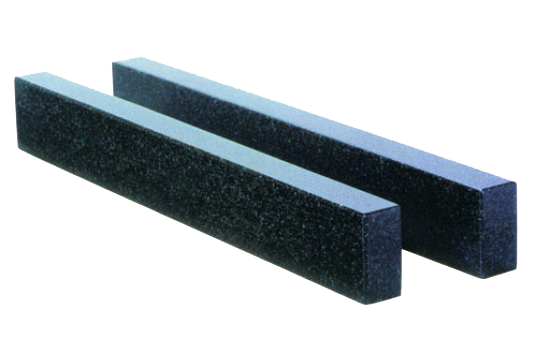 Accuracy: Grade A .0001"/12" ..
High quality granite parallels finished on narrow and wide edges. Accuracy: Grade A .0001"/12" ..
High quality granite parallels finished on narrow edges only. Accuracy: Grade AA .000050"/12" ..
High quality granite parallels finished on all four sides. Accuracy: Grade AA .000050"/12" ..